Tom Brady has now brought five championships to Boston as quarterback of the New England Patriots, and he’s looking to a young Boston star to continue to carry the torch for the city. 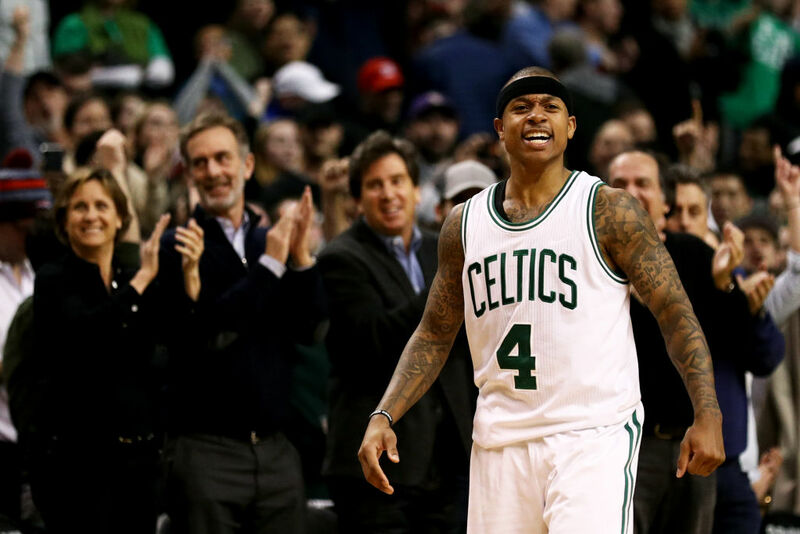 Brady and Boston Celtics point guard Isaiah Thomas became friends when Brady joined the basketball team in its attempt to recruit Kevin Durant, according to The Boston Globe. Ever since then, the two have kept in regular contact. Thomas sent Brady a congratulatory text message after he led the Patriots in their historic Super Bowl comeback against the Atlanta Falcons Sunday, but Brady had a message for the young star too. “He said it’s not over ’til it’s over,” Thomas told reporters Tuesday. “He was just proud of his teammates. That’s what he texted back, that he was proud of his team and the city. Nobody gave up and they just kept fighting,” Thomas continued. “And he was like, ‘It’s your turn next.’ So now he’s putting the pressure on us, but hopefully we can make something happen,” Thomas added. 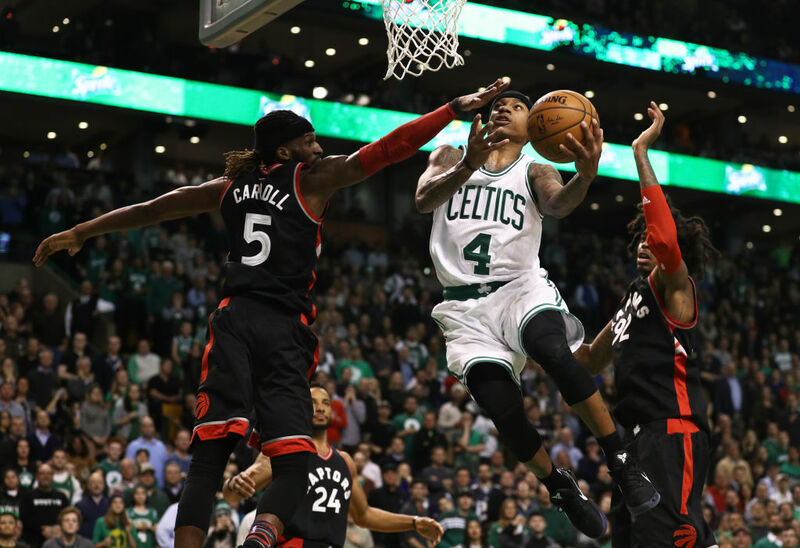 The young Celtics guard has had an incredible season thus far in what many would consider an MVP-caliber season or, at least close to one. Thomas has been dominant especially in the clutch, coming up big in the fourth quarter. 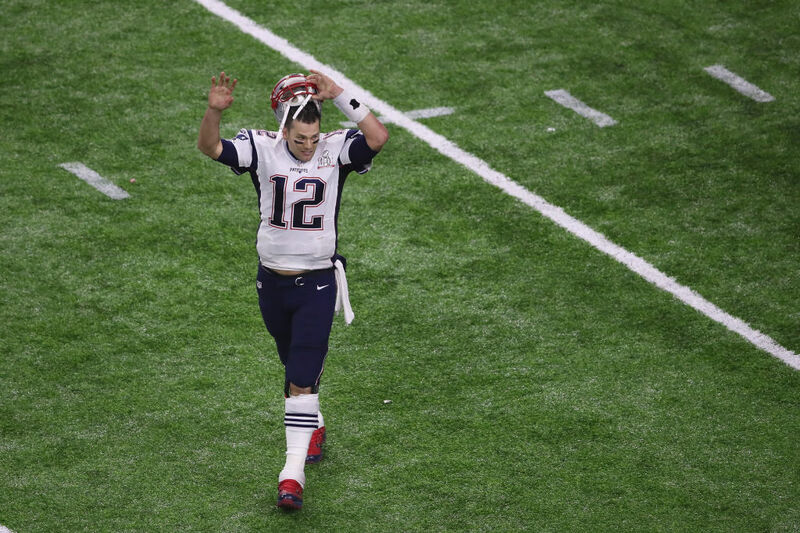 Some people said Brady took a page from Thomas’ book by leading the second-half comeback to win the Super Bowl, but Thomas humbly put that idea to rest.